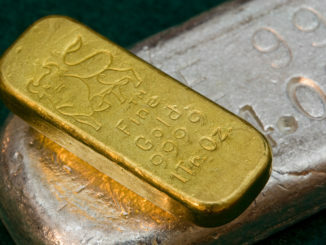 Gold buyers can be referred to as retail shops where individuals in possession of gold and silver items can sell them. 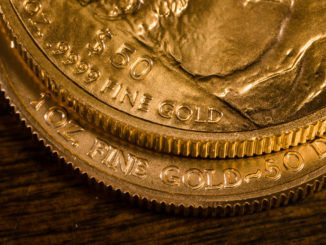 Gold buyers accept a range of different gold and silver items from jewellery, coins, and bullions from a range of different eras, so long as the items are in good condition or are of value. In terms of advertising, the majority of gold buyers will advertise and promote the gold or silver item/s on their personal website, social media pages, or on the spot in stores or stalls. In some cases, the gold buyers will melt down the gold item themselves and then sell it to a gold refiner, a skilled worker who removes the impurities from the gold. This, as well as selling the gold and silver items through their personal selling channels, is how they make their money and are able to continue to afford purchasing gold or silver items from the general public.